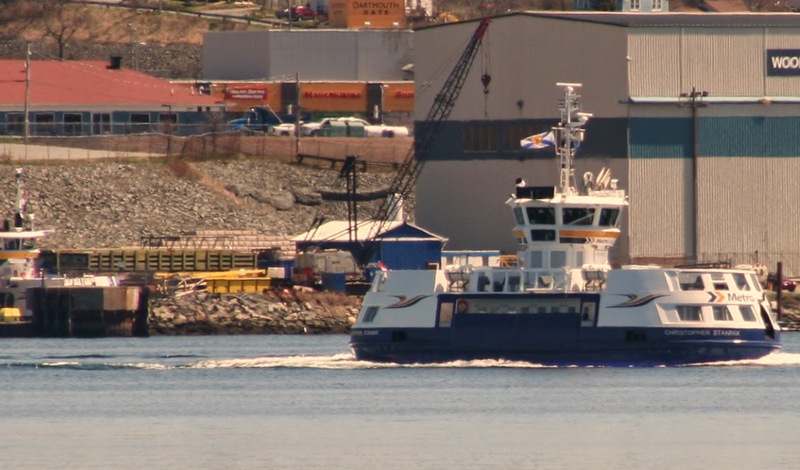 Workups with crew began today with the New Ferry Christopher Stannix. 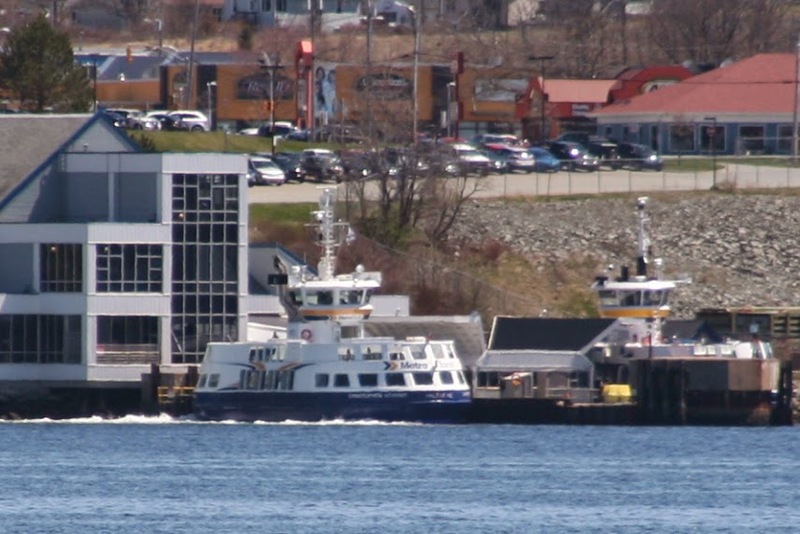 She was operating in the approaches and off the Woodside Ferry terminal this morning. This entry was posted in ferry on May 13, 2014 by Peter Ziobrowski.